Wallace St Interlachen, FL. | MLS# 967989 | Modern Realty of Putnam Inc. 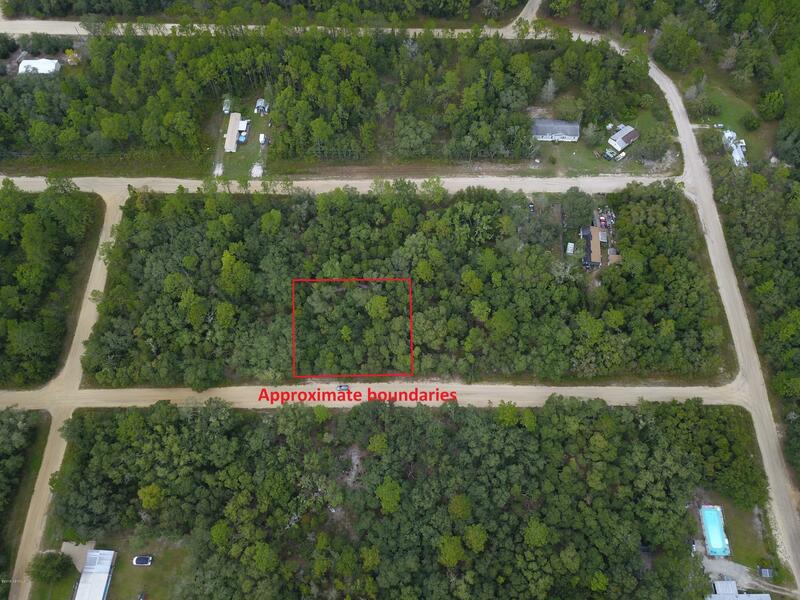 Wooded double mobile home lot.